Just in time for this year’s International Coffee Day, Timor-Leste has formed its first coffee industry association, which promises to be a historic first step toward revitalization of the country’s coffee industry. 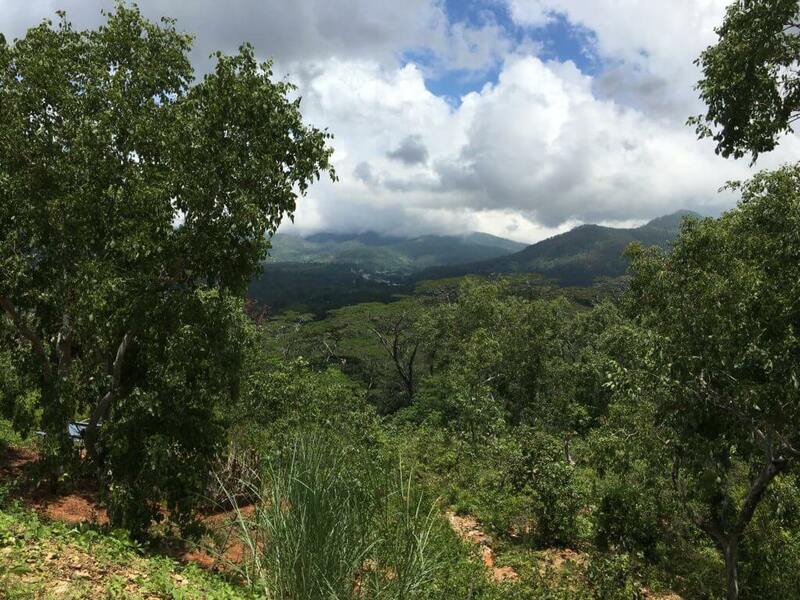 You’ve likely heard of Timor-Leste before, possibly because of the Arabica variety of coffee (Hibrido de Timor) that originates from the place of the same name. It is sometime referred to as “Tim Tim” in other origins and is a valuable gene resource that protects new varieties from leaf rust. 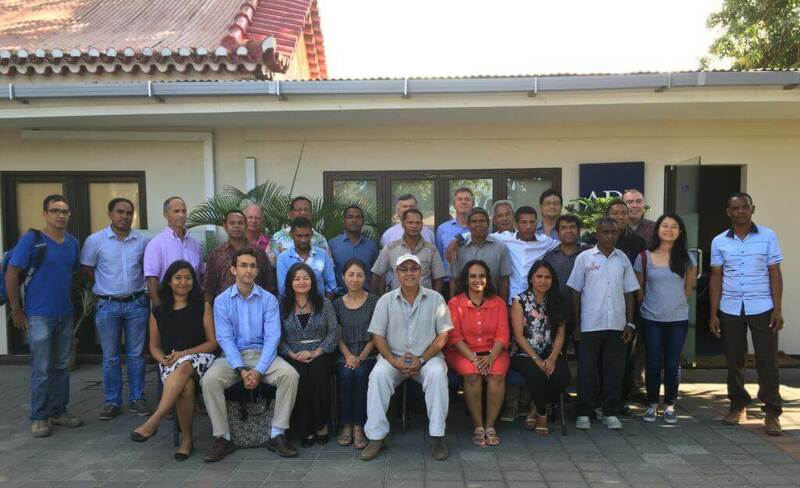 DILI, TIMOR-LESTE (October 1, 2016) – Formation of the Timor-Leste Coffee Association (ACTL) is not simply an administrative exercise, it is the establishment of a private sector forum, though which a diverse group of stakeholders can communicate and work together, with trust and democratic representation of all industry segments to collaboratively tackle the serious issues facing coffee production in that country. 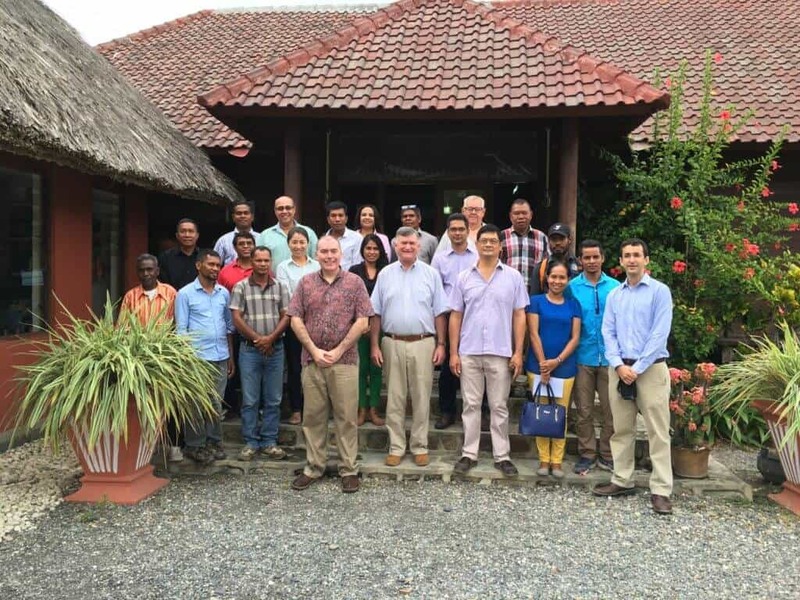 Key stakeholders representing all segments of Timor-Leste’s coffee industry have come together to form the first professional coffee trade association in the producing origin’s two hundred-year history. The Timor-Leste Coffee Association (Assosiasaun Café Timor-Leste – ACTL – in Tetun) will be formally registered this year with the vision of becoming a voluntary association of members, working together for the Timor-Leste coffee industry in order to increase the volume, and improve the value of coffees sold for export and domestic consumption. Twenty-four industry members met at a workshop in Dili, September 19-23, to develop a vision, strategic plan, structure and governance model for the new association, which is supported by the Asian Development Bank (ADB), United Nations Development Program (UNDP) and the Market Development Facility (MDF). “More than 25% of all households in Timor-Leste grow coffee and there is huge potential to improve production and quality” commented Paolo Spantigati, ADB Country Director for Timor-Leste. “This private sector initiative will support planning and implementation of activities to develop the coffee sector and improve farmers’ lives.” The association development process was facilitated by Specialty Coffee Association of America co-founder and Coffee Quality Institute consultant Ted Lingle, who led the weeklong workshop, which was attended by representatives of coffee farming groups, cooperatives, coffee traders, exporters, roasters and retailers. 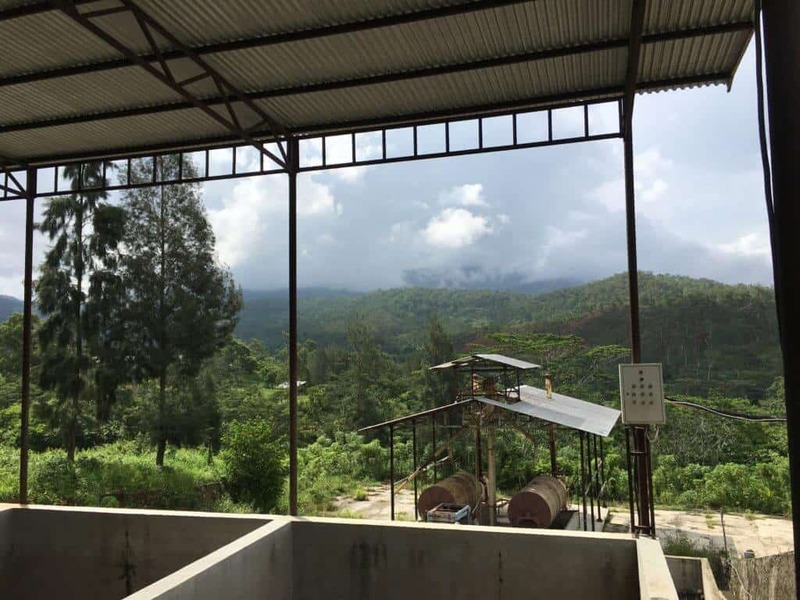 The group’s first activity will be a cupping competition and national coffee festival planned for December 1, 2016, featuring a professional conference program with international speakers and consumer exhibition area for roasters and retailers to market Timorese coffee. 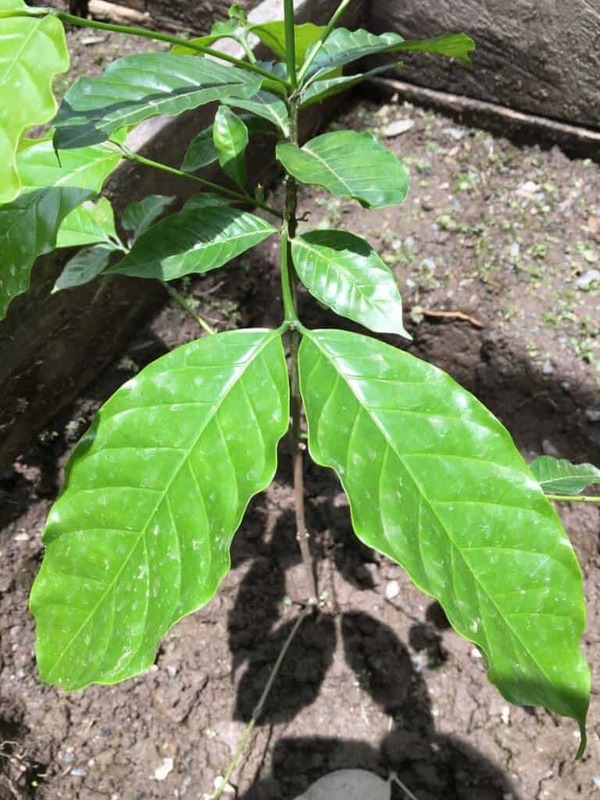 Timor-Leste is well known within the coffee industry as the origin of the Hibrido de Timor variety of coffee, prized not only for its cup characteristics, disease resistance and productivity. DILI, TIMOR-LESTE (1 Outubru, 2016) – Parseiru prinsipal sira reprezenta segmentu hotu husi Timor-Leste nia industria kafé hasoru malu hodi estabelese asosiasaun profesional komérsiu kafé ba dahuluk iha nasaun nia istória durante tinan atus-rua nia laran nu’udar produtor kafé. Asosiasaun Café Timor-Leste – ACTL sei formalmente rejista tinan ne’e nia laran ho vizaun atu sai hanesan asosiasaun voluntáriu, ho nia membru sira servisu hamutuk ba Timor-Leste nia industria kafé, atu nune’e bele hasae volume, no hadia valor folin kafé ba exportasaun no ba konsume iha rai laran. Membru industria hamutuk nain-24 hasoru malu iha workshop iha Dili, iha loron 19-23 Setembru, hodi dezenvolve vizaun, planu estratéjiku, modelu estrutura no governansa ba asosiasaun foun ne’e, ho suporta husi Asian Development Bank (ADB), United Nations Development Program (UNDP), no Market Development Facility (MDF). Prosesu dezenvolvimentu asosiasaun ne’e fasilita husi fundador Asosiasaun Kafé Spesializadu Amérika no konsultor Institutu Kualidade Kafé Ted Lingle durante semana ida nia laran, no hetan partisipasaun husi reprezentante sira grupu agrikultor kafé, kooperativa, komersiante kafé, exportador, loja sona kafé no fa’an kafé. Aktividade dahuluk grupu ne’e nian mak kompetisaun prova kafé no festival nasional kafé ne’ebe sei halao iha 1 Dezembru 2016, hamutuk ho programa konferénsia profesional ida ho orador internasional sira. Iha programa ne’e, sei iha mos área expozisaun ba konsumidor sira, iha ne’ebe mak loja sona kafé no fa’an kafé sira sei promove kafé Timor-Leste. Timor-Leste nia naran bo’ot iha mundu kafé hanesan orijin ba variedade kafé Hibrido de Timor, ne’ebe mak iha valor a’as ba nia karakterístika sabor, rezisténsia hasoru moras kafé no produtividade. Funda iha 2016, ACTL ne’e asosiaaun setor privadu ida ho voluntáriu sira servisu hamutuk bazeia ba respeitu mutual, onestidade, transparénsia no igualdade iha reprezentasaun. Asosiasaun nia membru sira suporta objetivu komun ida atu revitaliza Timor-Leste nia setor agrikultura kafé, hodi sai hanesan fonte informasaun ida ba padraun industria, advokasia, reprezentasaun iha média, no dezenvolvimentu marka internasional ba kafé Timor-Leste; no ho tempu hanesan fo kapasitasaun no treinamentu kona-ba prátika diak-liu ba to’os nain sira no ba membru sira seluk iha industria.